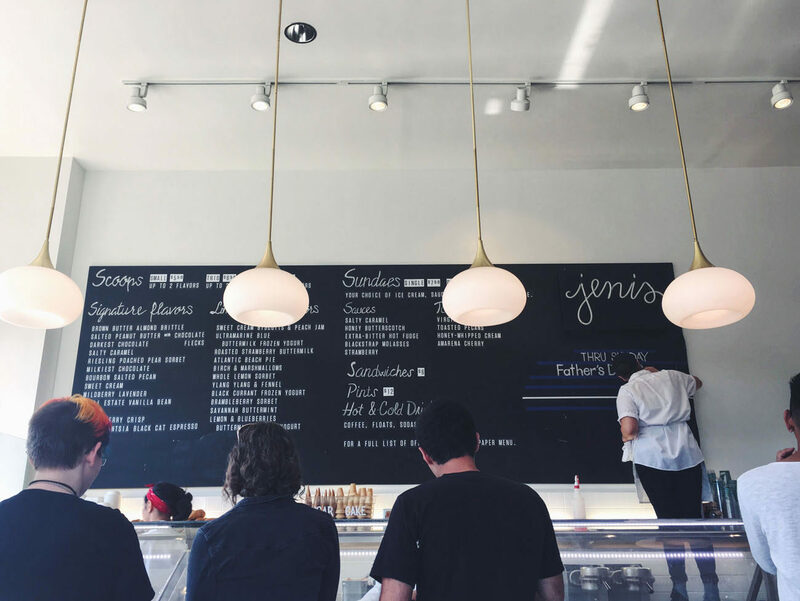 Jeni’s Splendid Ice Creams opened in Los Angeles a little over a year ago, and we’re so glad it did. 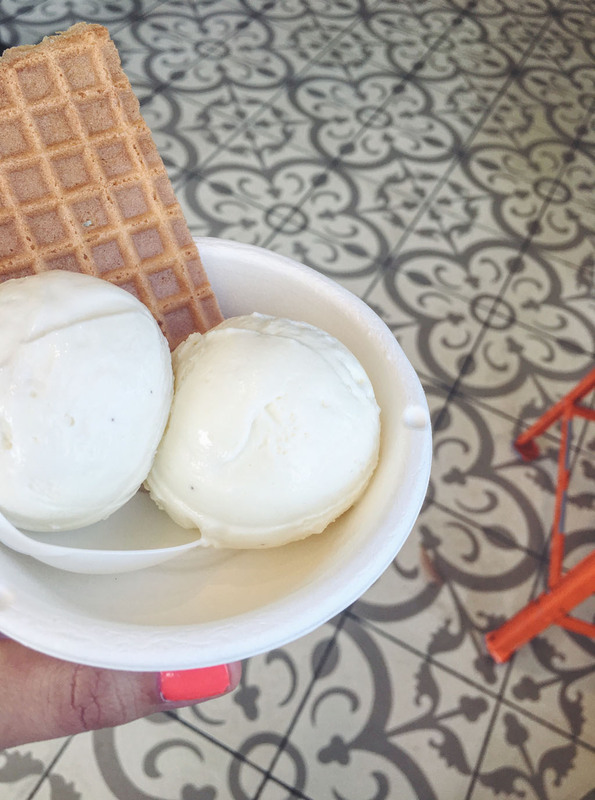 The sweet shop has several locations in the U.S.—though Los Feliz is the first and only West Coast store—serving up a playful mix of flavors made with natural ingredients such as dairy from grass-pastured cows. 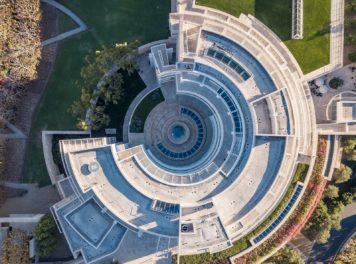 We were pretty excited when we noticed one of Jeni’s #GettyInspired flavors is ylang ylang and fennel ice cream (with clove) created in response to a visit to the Getty gardens. 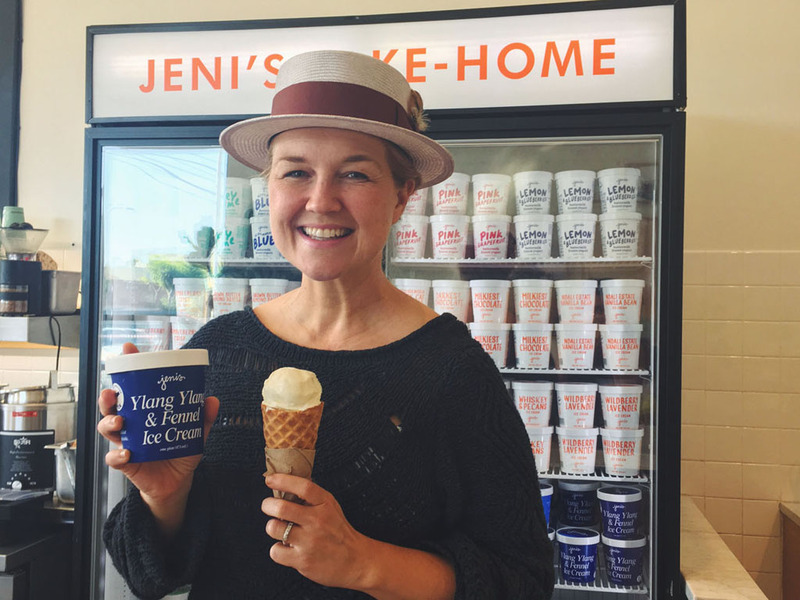 I got to meet with Jeni (yes, the Jeni) Britton Bauer, who has been creating ice cream for over 20 years and is author of two New York Times best sellers on the subject. Jeni is no stranger to museums, she explained. She studied art history in college and spends much of her time exploring galleries when she’s not working. She revels in the way artists react to what’s going on around them. 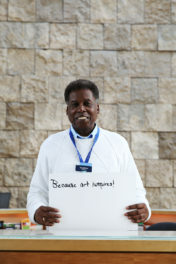 The way she sees it, artists create in response to things while they happen. Art historians—much like psychologists—study the whats, hows, and whys of the artist’s response. Somewhere along Jeni’s art-filled journey, she decided she wanted to learn about perfumes. 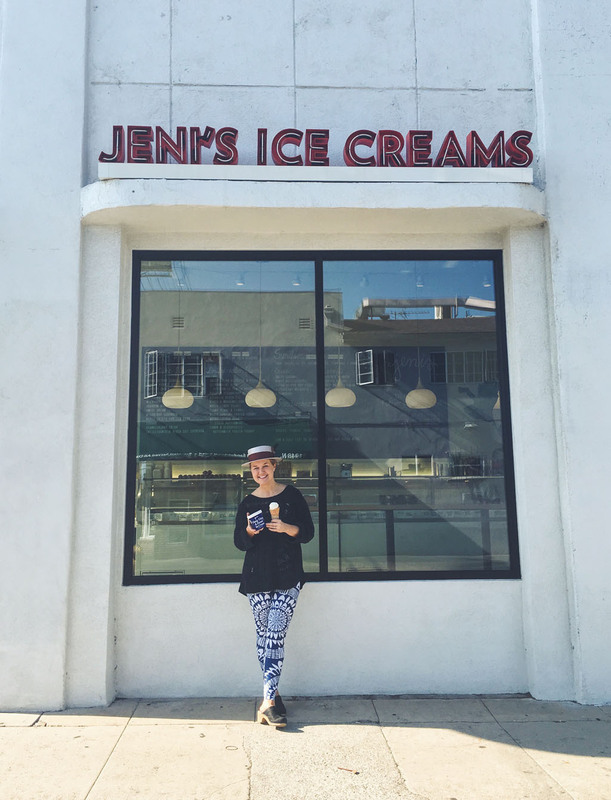 She mastered the art of blending perfumes and essential oils; one thing led to another, and Jeni began to create what she calls “edible perfumes,” using ice cream as a carrier. Jeni considers herself an artist and a scientist—neither and both at the same time. “It pays to think like a molecule,” she notes. She says she sometimes feels more like a cheesemaker than an ice cream maker, using a milk protein base and whole fruits, vegetables, honey, herbs, cocoa, and vanilla to create signature and limited-edition flavors. It’s personal and emotional making homemade ice creams, she tells me, because you put everything you have into it. 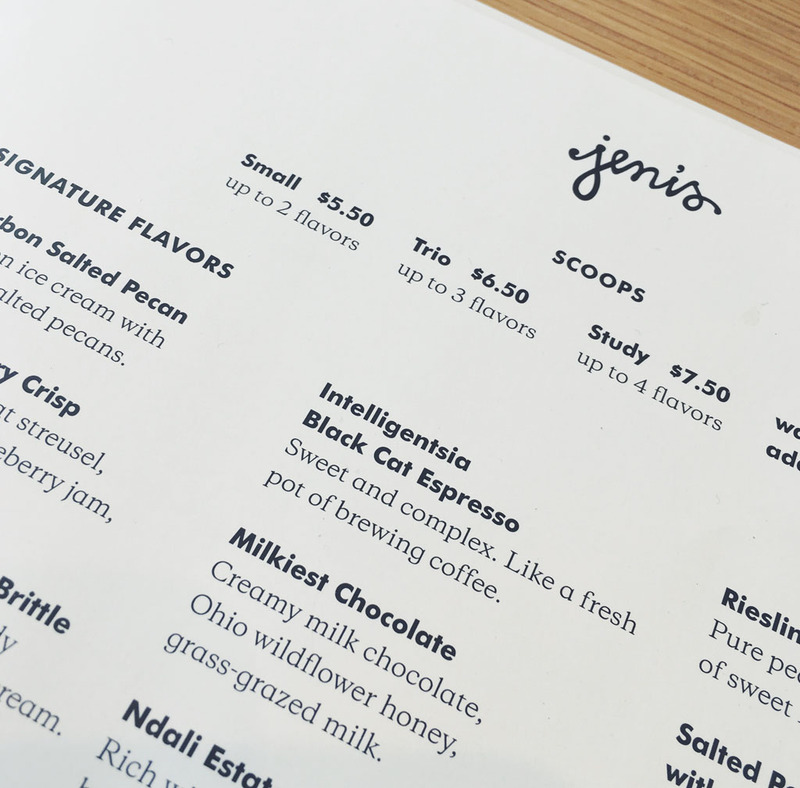 The emotion comes through—couples get engaged inside Jeni’s about once a week, and it’s not unusual for them to return for their engagement photos. 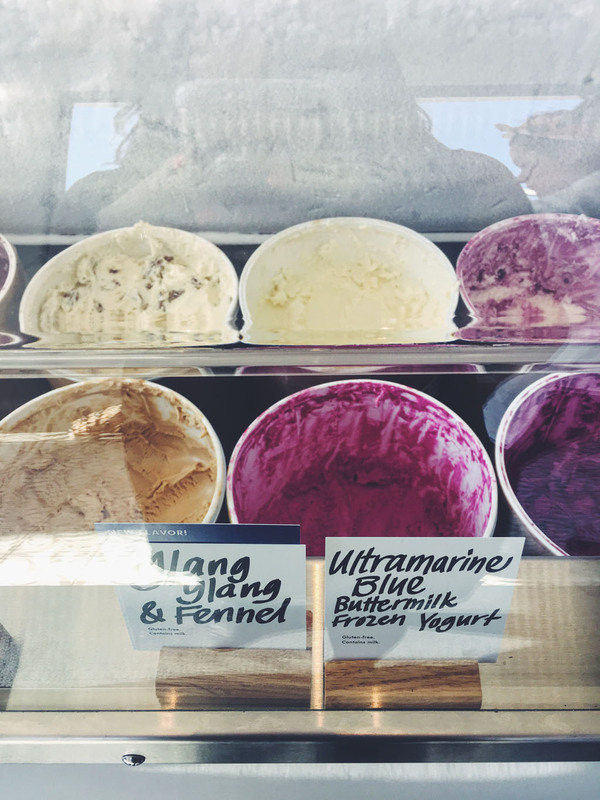 As just one example of Jeni’s creativity, her ultramarine-blue buttermilk frozen yogurt is a Matisse-inspired tart melange of wild blueberry, pineapple, and raspberry that was conceptualized after a visit to MoMA a few years ago. “I wanted to make something that tastes the way his electric-blue color looks,” she told me when I met with her at the Los Feliz store. PS: Not near a Jeni’s ice cream? You can order by mail. 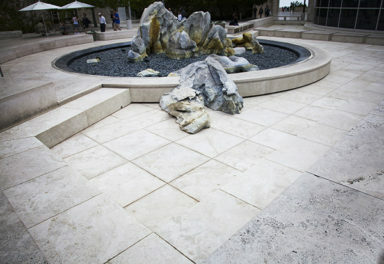 I'm a writer for the Getty Iris, currently obsessing over train travel and indoor plants. Most days you'll find me in bed (my office) with a latte and a chocolate lab named Shiloh. Inspired by wine, weird weather, and conversations with creative people.